As part of Gillman Barracks’ Art After Dark celebrations and in conjunction with Singapore Art Week 2019, Sullivan+Strumpf presents a solo exhibition by the acclaimed Chinese-Australian artist Lindy Lee this January. This major exhibition of Lee’s recent work will mark her first solo show in Singapore, adding to an impressive exhibition history which includes group and solo exhibitions in Shanghai, Hong Kong, Kuala Lumpur, Japan, Beijing and Australia. 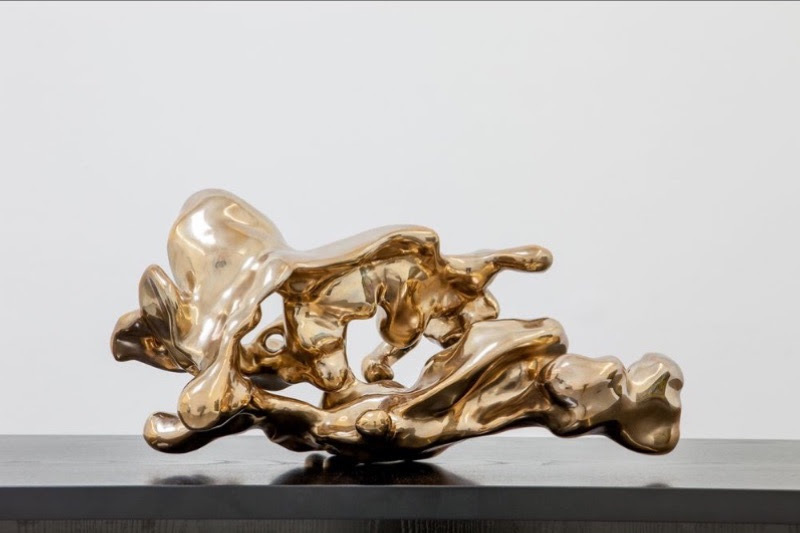 The untitled exhibition invokes a sense of deep time and will include new paper scroll works, singed and pierced by fire, large-scale flung bronze sculptures and freestanding bronze ‘Fire Stones’. 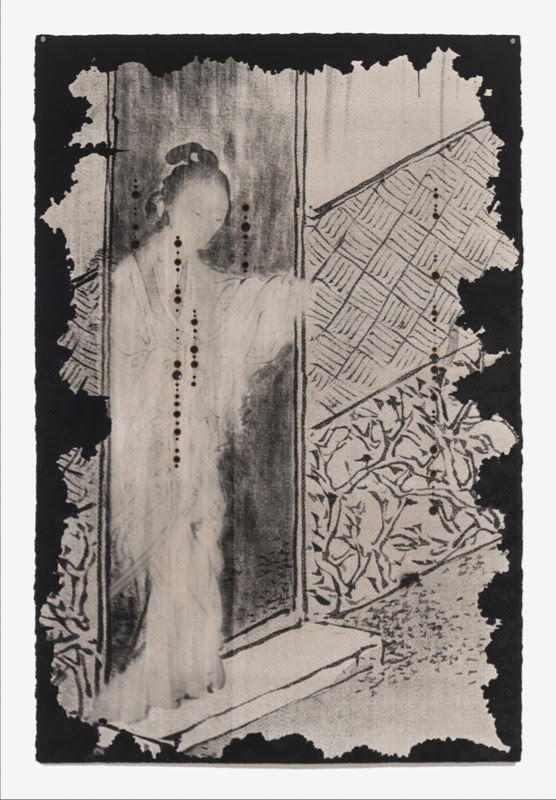 This is a natural continuation of Lee’s practice, which spans three decades and often finds her exploring her Chinese ancestry through Taoism and Ch’an (Zen) Buddhism – philosophies that see humanity and nature as inextricably linked. She employs chance and spontaneity to produce a galaxy of images that embody the intimate connections between human existence and the cosmos, meditative and reflective on the universe. For Lee, time manifests not in the time of ticking clocks but the vast arc of time, phenomenological and experiential time of which we are all participants. Lee invokes this sense of deep time in bronze and works on paper which are innumerably pierced, singed by flame and soaked with water. 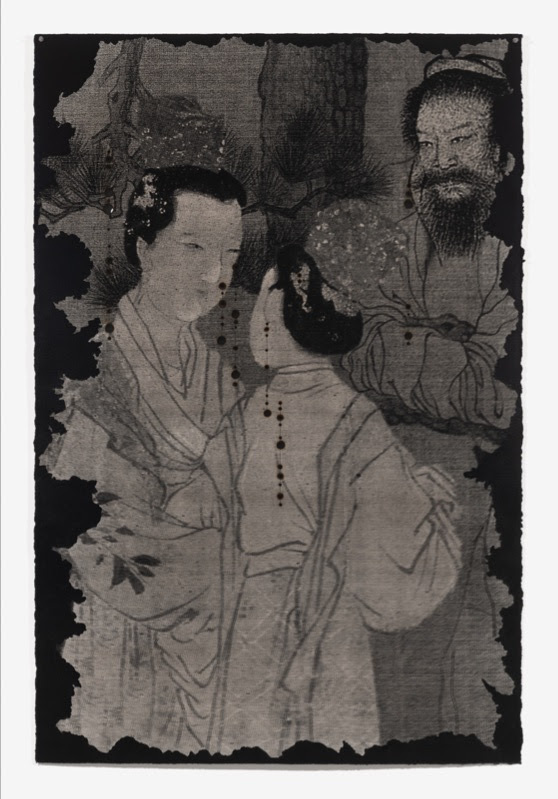 Every scorched mark stands for an individual moment, while the flung bronze works are also a register of a unique instant of time as in the Buddhist practice of flung ink – the absolute mark. So too, the large bronze Fire Stones, borne of the marriage of metal and spontaneous eruptions, speak to the infinite curve of time inherent to all life. They image the cosmos as the entirety of all things, all that has happened and everything that will happen, time endlessly unfurling. The expression of an individual life may seem ineffable in the light of this incomprehensible vastness, yet in their totality, each of our lives is a sentient unit of ontological time. Brought into existence by these remarkable conditions, Lee’s work reminds us of our position in the hugeness of time and the infinity within it. 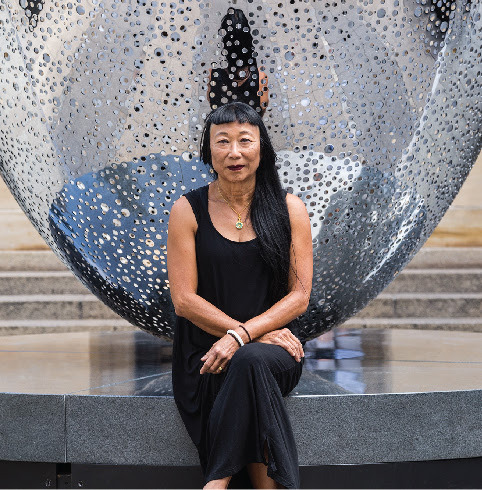 The exhibition also coincides with the announcement that Lee will design a new iconic gateway for New York City’s Chinatown, which she will create in collaboration with Urban Art Projects and New York based architects Levenbetts, to be completed in 2019.